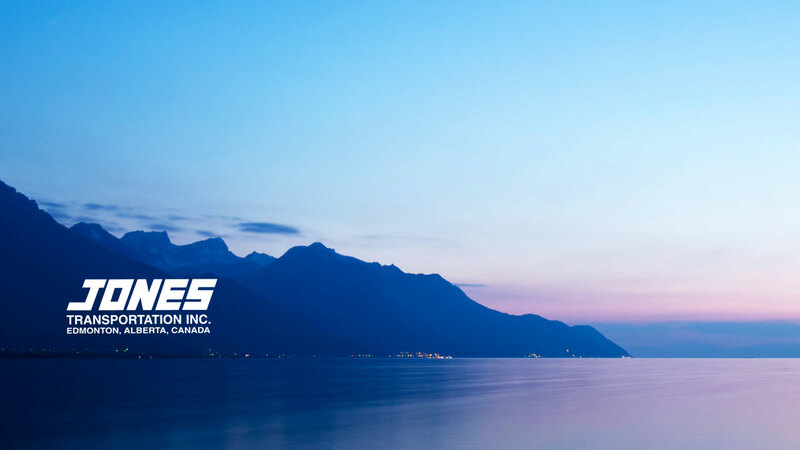 To be the most dependable and reliable transportation company in Western Canada in the eyes of our customers, employees, suppliers and competitors. Customer service excellence is not a goal, it is a tradition. Including highboys, step decks, double drops, RGN (removable goose neck) trombones, vans, and containers. Heavy transload and container destuffing. Specialized services available to meet your needs. Let us handle your complex shipping needs. Licenced by the Province of Alberta to provide inspection services for trucks and trailers.